Jacki’s classes are taught in the tranquil oasis of Highgate Fitness Studios situated in the stable-yard behind Richardson’s Furniture shop. The workshop will be open to a maximum of 7 people to allow opportunity for adjustments and individual attention. Jacki’s classes are always inspiring, fun and focussed. Workshop classes will be Monday 6.45-7.45pm and prior booking is essential as these are very popular. Cost for 10 weeks £100, mats provided. 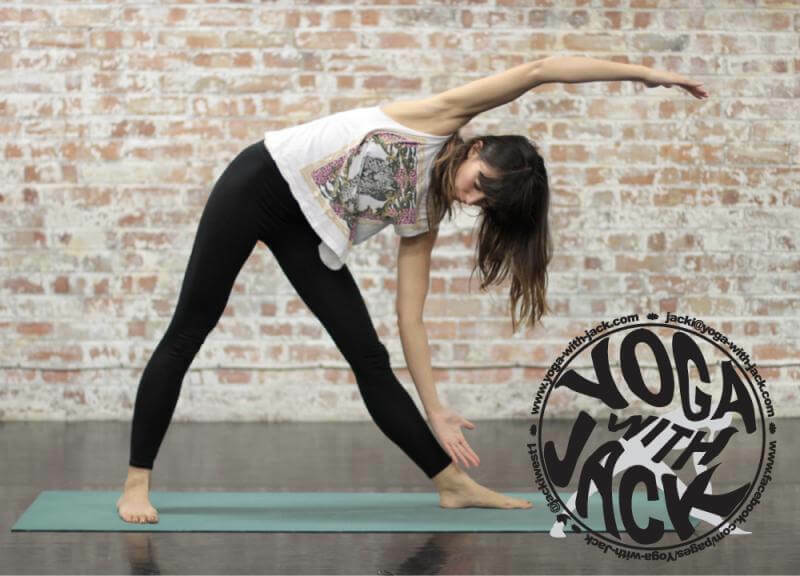 It is strongly advised to book classes in advance by emailing jacki@yoga-with-jack.com or contacting jacki on 07880 720 944.